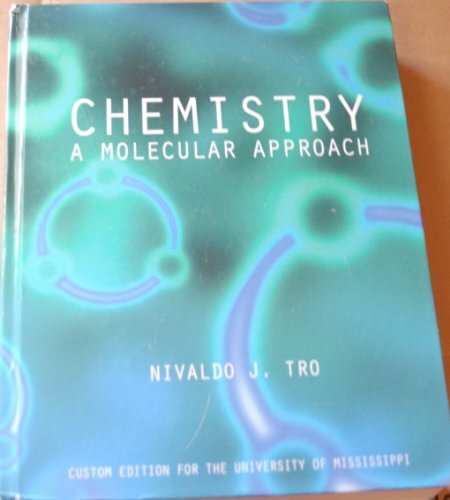 Chemistry A Molecular Approach was written by Nivaldo J. Tro. About Nivaldo J. Tro (Author) : Nivaldo J. Tro is a published author. 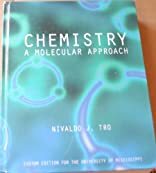 Some of the published credits of Nivaldo J. Tro include Introductory Chemistry Essentials (3rd Edition), Chemistry.